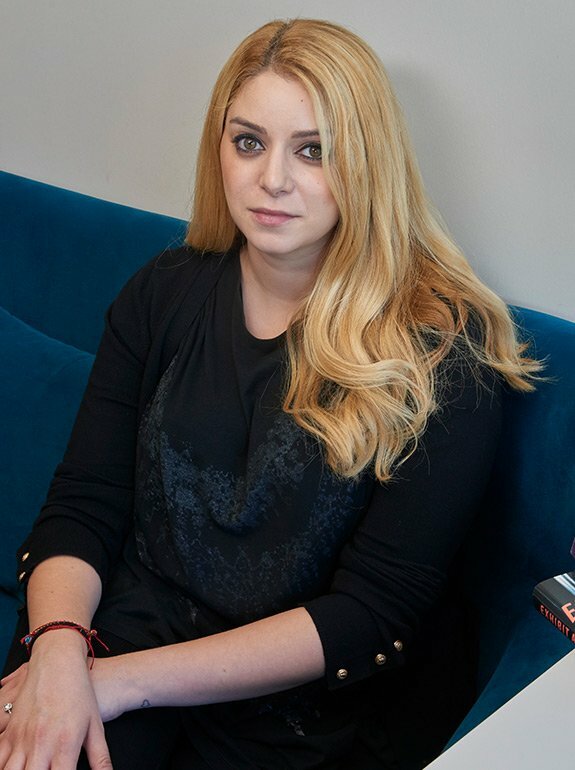 Rachel Sargeant grew up in Lincolnshire. After graduating from Aberystwyth University in German and Librarianship, she worked in libraries management in the south east and obtained a Diploma in Management Studies from UWL. Later she spent several years in Germany where she taught English. She has a Masters in Creative Writing from Lancaster University. 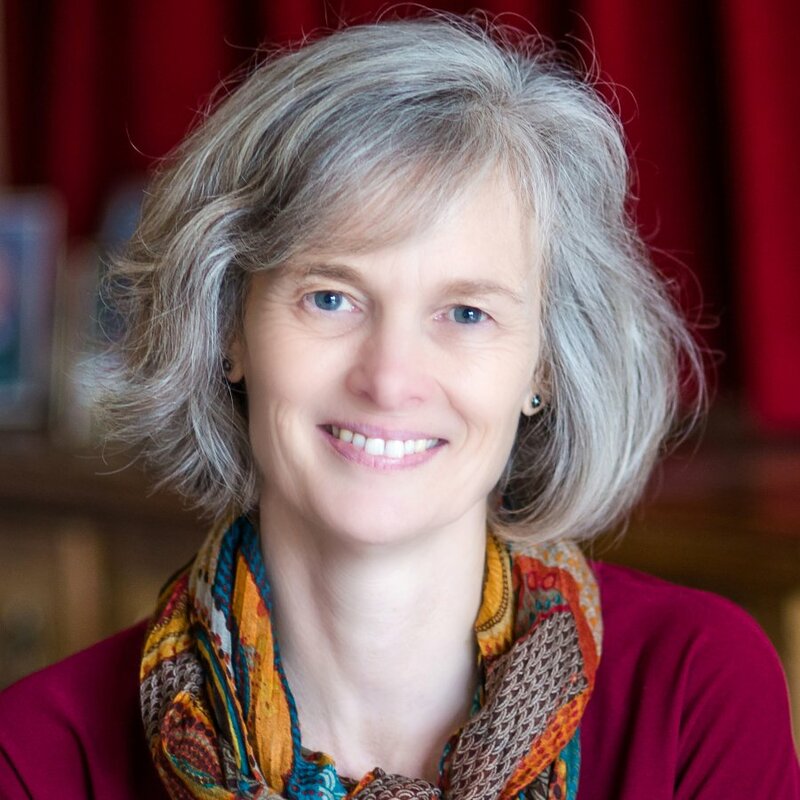 Rachel is the author of three novels and a previous winner of Writing Magazine’s Crime Short Story competition. She has been placed or shortlisted in various competitions including the Bristol Short Story Prize. Her stories have appeared in My Weekly and the Saucy Shorts series by Accent Press. 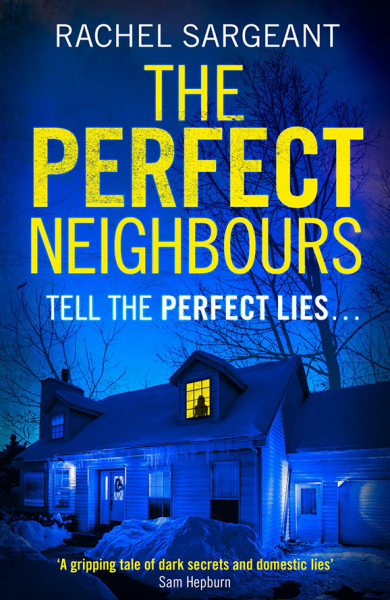 Her latest psychological thriller, The Perfect Neighbours, published by HarperCollins imprint Killer Reads, became an Amazon Kindle Top Ten bestseller and has sold over 100,000 copies to date. She lives in Gloucestershire with her husband and children. Authors! It's your chance to WIN something exciting! I'm now working on Bookstagram Tours and to set everything in motion, I'm giving away the first tour for FREE! Just RT and follow for your chance to win. #Deutschland86 fabulously nostalgic satirical spy thriller. #TheBay well-plotted detective drama. #TheWidow entertaining conspiracy thriller. #thevictim thought-provoking, emotional drama. Has there been a better week of telly? #thevictim and #TheBay were great drama tonight. Let's hear it for the "Thes"